With the MLB trade deadline approaching, many Fantasy baseball owners are going to see movement with players on your teams in the coming weeks. Houston already fired the first shots of the season by acquiring lefty Scott Kazmir for two prospects Billy Beane will add to the A’s farm system. But we’re only getting started. 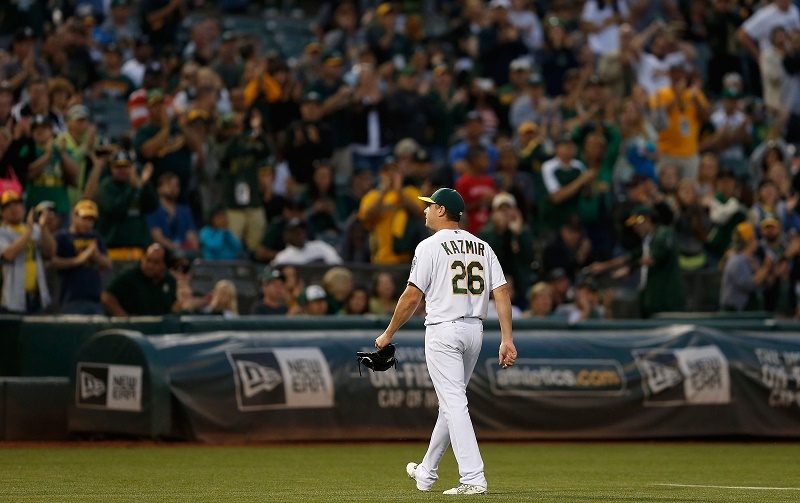 There is no question Kazmir was coming off his best run in Oakland when the Astros speed-dialed Beane and got the deal going. Kazmir has gone 7.0 IP or more in four of his last five outings and surrendered a total of 5 ER with 28 SO over the span. Last year, the left-hander had an excellent early run before fizzling out when the dog days of August hit. You may want to take Beane’s cue and sell high while the value is there. 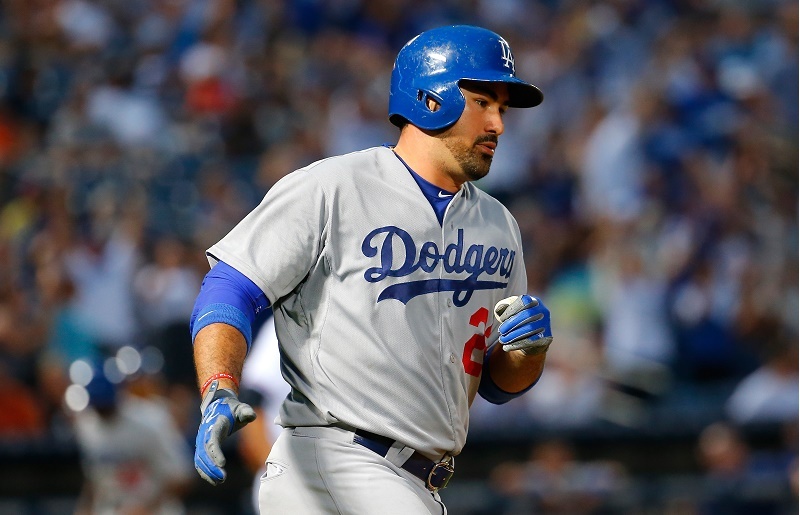 Has Adrian Gonzalez been a model of consistency for Fantasy owners in 2015? For the most part, he has, but notice the big April (.383 BA, 8 HR) and July (.313 BA, 8 HR) compared to the more pedestrian May (.274 BA, 2 HR) and June (.248 BA, 3 HR). Do you feel a slower August and/or September on the way? The chance is there, so see what kind of return you can get for a front-line slugger who may have had his best months of the season already. McCullers has been a high-strikeout (73 SO in 69.1 IP) and low-ERA (2.60) guy all season, but the walk totals and lack of wins is enough to make a fantasy owner sour on the right-hander. 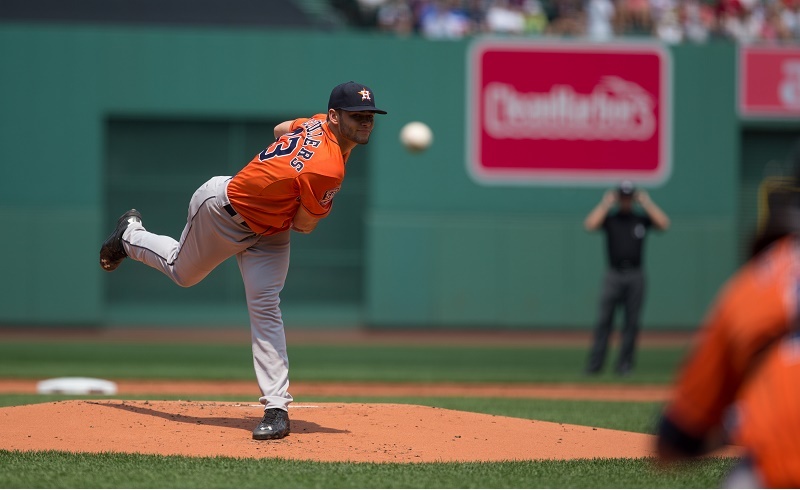 Scan your league for trade options for McCullers, emphasizing performances like his 10 SO performance versus Tampa. Looming is a run-in with the frightening Angels in Anaheim, so preferably you would make your deal by July 29. 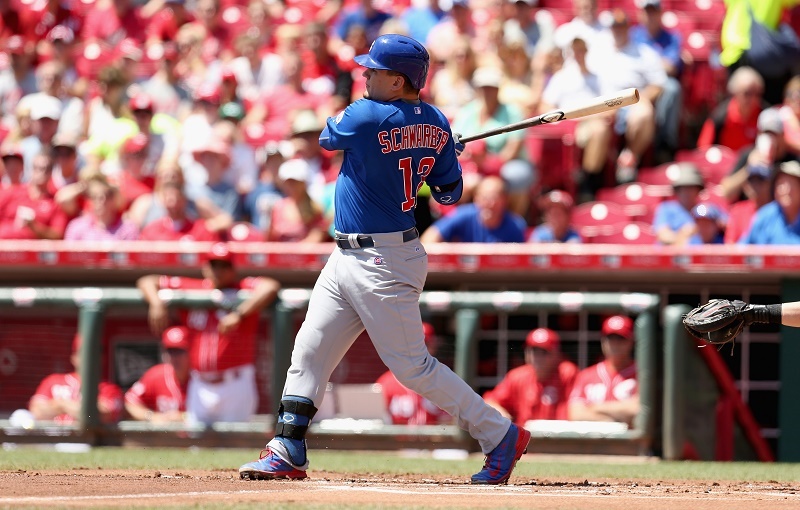 The catching position is notoriously thin, so any Fantasy owner who nabbed Kyle Schwarber got the inside track on a hot commodity. Schwarber’s breakout campaign continued in his second go-around on the big-league club, but he cannot possibly continue this magical run forever. If you have catching depth and want to shop Schwarber on your league’s trade market, you might get a return that’s too good to refuse. 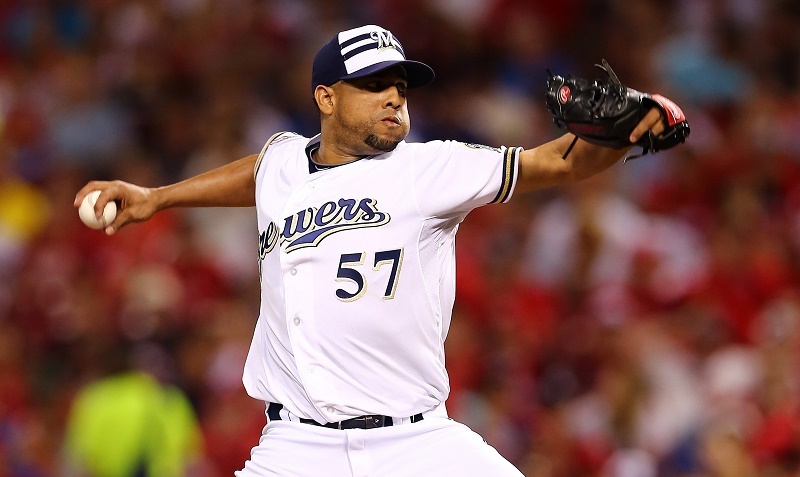 The Brewers organization must feel like it has gotten the best of Francisco Rodriguez (1.32 ERA, 21 SV, 38 SO in 34.1 IP) in 2015, and he made be at his peak in Fantasy value as well. If K-Rod doesn’t get dealt, he will be facing a dull eight weeks in Milwaukee. If he does, it’s unlikely he can continue this sparkling performance forever. Reliever-rich clubs should test the market now that the Brewers are selling.